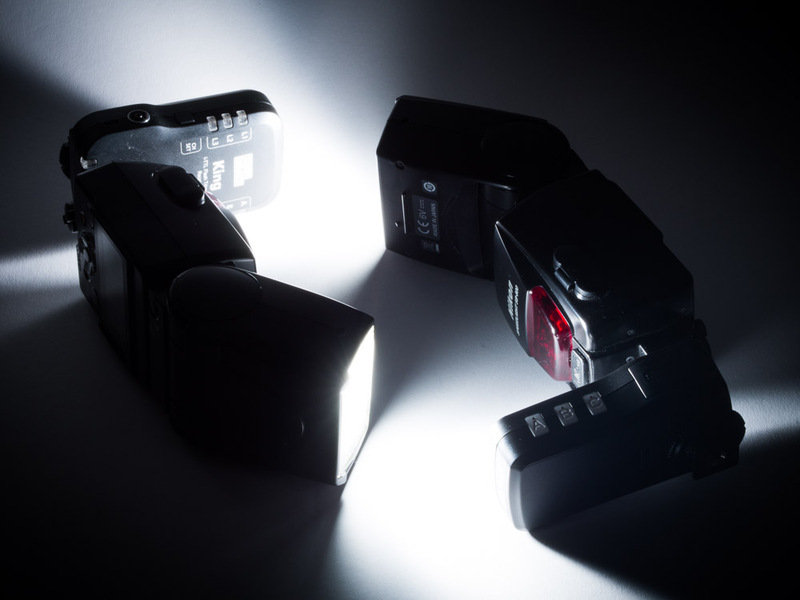 Robbert tests out the Nikon version of Pixel's high-end TTL flash triggering system. 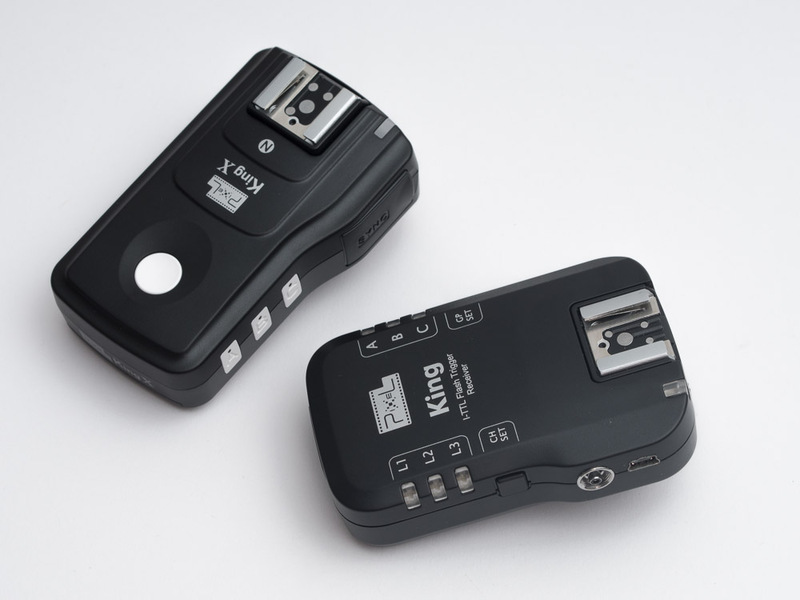 A while back we reviewed the Pixel King Pro and the Pixel King X for Canon on Lighting Rumours. The experiences my colleague Allan MacDonald had were rather positive. However, the past has told us that triggers for Canon and Nikon not always work equally well, even though they are the same make. And to be honest, the added screen is more interesting for Nikon since Nikon-users are unable to set the flash power in the camera menu when using TTL triggers. I have owned all three generations of Pixels TTL triggers for Nikon. Their first attempt at wireless TTL, the TR-331, failed rather miserably. I had more misfires with it than normal exposures. The second generation, the Pixel King, was much better but it had some little bugs once in a while. 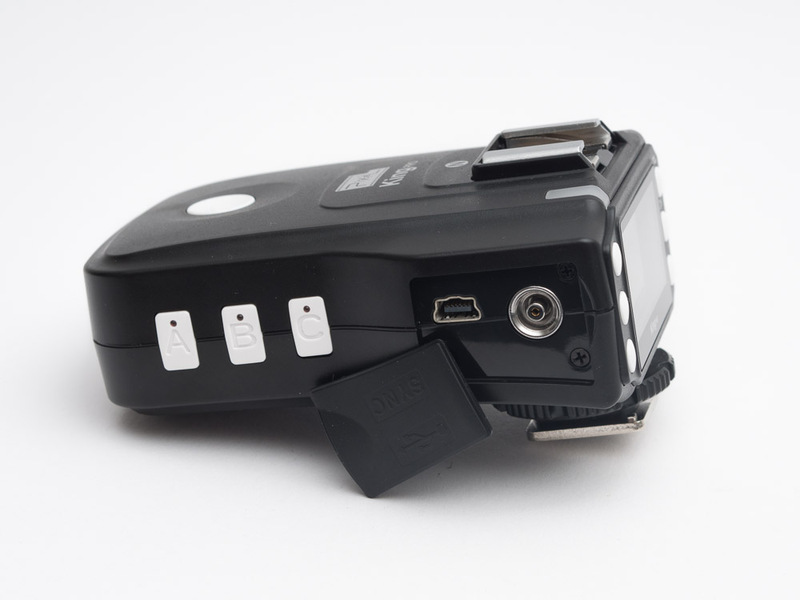 Also the fact that the only functionally it added compared to a TTL cord was that is was wireless, made it much more unappealing than for example a Phottix Odin. Now the third generation of Pixel TTL triggers is available, did they manage to resolve all the issues with the earlier generations? Let’s find out! The first time I held the triggers in my hand I was surprised about how they felt. I am not sure if nice is the right word, but in my mind this is how it felt. They directly appeared to be well-built, and the finish of product confirms this feeling. While Pixel did add a screen on the back, the trigger stayed similar in size to the old King. They managed to fit a surprising number of 10 buttons and 1 switch on the trigger, which enable you to set the power as you want, in three different groups. One of the reasons why Pixel did not increase the size of the trigger is to maintain the possibility of having a TTL pass-through. If the trigger has a similar height as for example a Odin, attaching a speedlight on top would be pure madness. A side-effect of this is that everything seems to be crammed on the back; Pixel even had to resort to putting some buttons on the side. For me the comparison between the previous version and the new version is easily made. From my initial impressions Pixel managed to update the design quite significantly, but unfortunately they did scrap one feature that I consider to be very important. The new triggers don’t have AF-assist, while the old ones did have it. Only when you place a speedlight or a trigger with AF assist on the TTL pass through hot shoe will you get the benefit. I am happy to announce that the problems with the low-self-discharge NiMh batteries have been solved. Some of my colleagues and I had trouble powering the old generation of Pixel Kings with these batteries. With the old triggers I often had to resort to alkaline batteries, so I am very happy that they fixed this. Similar to my colleague who reviewed the Canon version, I intially had to update my firmware before I could start using them. The firmware I have used in the review to test my experiences was V103. The fact that Pixel included a USB port on the device and that they actively keep updating the firmware is greatly appreciated, since it allows the company to keep adding functionality or to resolve bugs. As already mentioned during my first impressions, the triggers feel really good. It’s not just the casing that feels and looks sturdy, but the finish of the whole trigger is good. Buttons are responsive; the LCD screen is clear. The set of triggers comes with a protective pouch, but I highly doubt that I will use it. These triggers are sturdy and made to last, not made to be replaced. The information Pixel has provided also confirms this impression. Inside in the trigger there is a metal frame, so to speak, reinforcing the structure around it. This explains why the trigger is a bit heavier than others, due to the added metal. It might be a bit overkill, since I haven’t heard stories of people breaking their triggers, but it is certainly not a bad thing. If I had to say something bad about these triggers it would be two things. First, the battery flap is now attached to the trigger by a plastic hinge. Design-wise it looks fantastic, but I am afraid that if something would break, it would be this. Fortunately the hinge does not ensure that the cover stays on, so even if the hinge broke it would still work. It is not a big deal though. The second thing which surprised me is the thread on the side of the hot shoe of the transceiver. Unlike what others have said, this is NOT 1/4″ thread, but more like M6 or so (haven’t tried M6, but my 1/4″ almost seems to fit, but the taper is off). To enable you to use it with a 1/4″ connection, which is the standard in photography, you have to buy an L adapter. The thread on the side of the transceiver is not required, since you usually would use it as trigger in your camera hotshoe, but if you switch it to receiver mode, you have to buy either a hot shoe adapter or the L-bracket. I really wonder why a 1/4″ thread was not used. In total there are 10 buttons and 1 switch, located on all sides of the transceiver. The switch is on the right, the test button on the top and the group buttons (A, B and C) on the left. The remaining 6 buttons are located next to either side of the screen on the back. It is certainly a lot of buttons for such a small device! It happens so often that I press a wrong button, when I have to press one on the side instead. I have the feeling this is overly complicated, since for every small adjustment you have go to through the same process. Quick adjustments are not possible. Note to Pixel: please change this! Make an alternative button layout by implementing new firmware. I do not want to be searching for buttons every time I have to make small adjustments. The screen is clear to read in good light, and when you press any button the backlight is activated for a short while. The time between pressing a button and the switching off is a bit too short in my opinion — they could have doubled it at least. I understand that this would decrease battery life, but this is the price I am willing to pay, but could be just my personal preference. 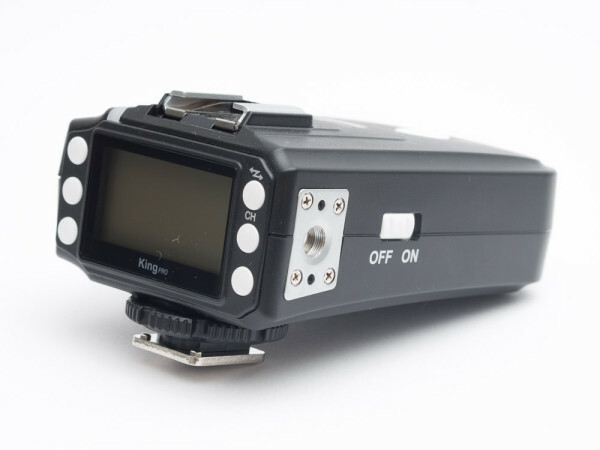 Besides adjusting the power it is also possible to change the zoom settings, choose first or second curtain, deactivate high-speed sync or change the channels. Besides these options it is also possible to set up the light into ratios. I have tried it briefly, and it does it what it says. On the screen there is a small battery icon which shows how much battery is left. While it might be small, it certainly is a great addition, which is missed on many other triggers. All experiences with the Pixel King Pro were made with a Nikon D800 as camera and multiple SB800 as flashes. I have used both the TTL settings and the manual power settings, sometimes even mixed. There is not much to say about using them, since they work. Usually I would tell you all about what does not work as advertised, but in this case the performance is 100%. TTL exposure is bang on, manual power is consistent between shots and the range is more than I will ever need. As it stands, I have used them at multiple shoots already. Whereas the old Pixel Kings were not reliable enough to rely on without a set of back-up triggers, the new ones are. It has to come to the point where I don’t even bother to bring my manual triggers any more. In shoots where I have used them mixed with manual flashes as well, they do not offset the TTL exposure but work merely as a additional manual flash. For one shoot I even resorted to full TTL, one off camera and one in the TTL pass through hot shoe. This also worked without any problems. For existing Pixel King users this might be the most interesting option. 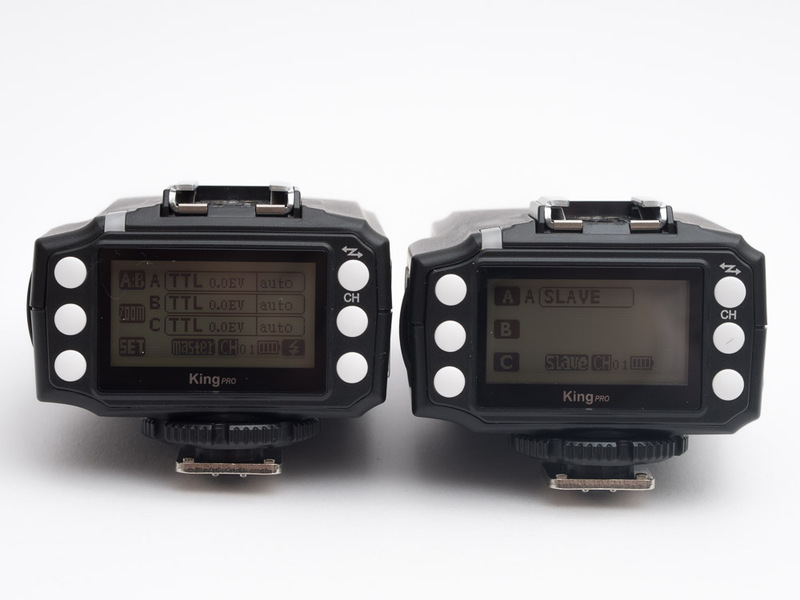 By adding just a transmitter you can convert your existing Pixel King set into a Pro set. According to Pixel, the old and new receivers should offer the same performance, making it quite cheap to upgrade for existing Pixel King users. I have tested this as well. The claim of Pixel is justified: I could use my old receivers and still use all the functions that the Pixel King Pros provides. Only when I really tried to stress them did I notice that the old King receiver was a little bit less reliable than the new receiver. When shooting normally I did not notice any differences, but when I tried the HSS at 1/8000s in bursts of 5 shots, reliability of the old receiver was about 90% — similar performance as when I would use a old Pixel King as a trigger as well, so nothing surprising. This could be related to the fact that I am using a D800 and SB800, a combination which has led to problems before was well. More testing is required, but since my kit consists only of multiple SB800s I cannot do that right now. The good performance with old receivers is something which surprised me, since Pixel seems to be willing to cannibalize their own sales (selling fewer receivers) in order for people to remain loyal to the brand. I can only think of two triggers that had backwards support, and both of them were manual. I have got to say that this impressed me, since I thought they wouldn’t work that well, in order for you to have to buy new receivers. Very good initiative from Pixel. While I am in general very impressed by the product, I have to say that it is not perfect. Build quality, features and reliability are all top-notch, they have done an amazing job. 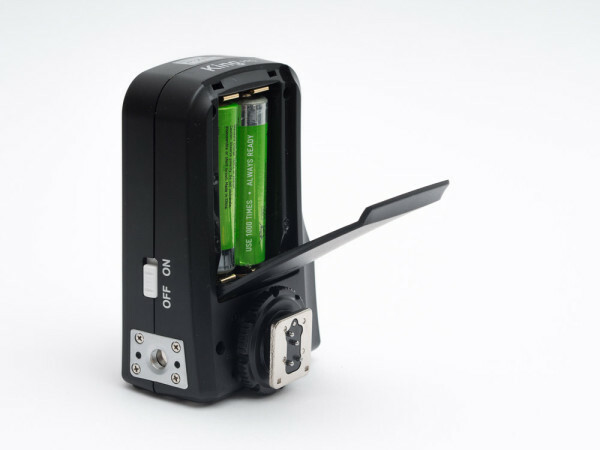 The ability to mount a TTL flash on top is greatly appreciated and has to be missed with other brands. Unfortunately there comes a but. Ergonomics is not what it could have been. The combination of buttons on the back and on the side makes it unintuitive what to press and when. I have been using the triggers for a while now, and it still does not come intuitively how I should adjust the power. Besides this I would like to have seen a normal screw thread — not M6 or whatever it may be, but the photography standard 1/4″. AF assist would have been nice as well, but is not a deal-breaker. Pixel should ask more photographers, and listen to what they want instead of just designing something. The backwards compatibility is great; I am very happy that Pixel did this. Before when I upgraded triggers I always had the feeling that I shouldn’t spend too much money, since I didn’t know when the next version was coming out. Now I am happy that I bought the old Kings, because the new version did not make them obsolete. Summarized, to keep things short, these are one of best TTL triggers you can buy. Their superior build quality and good reliability make them stand out from triggers such as Yongnuo. 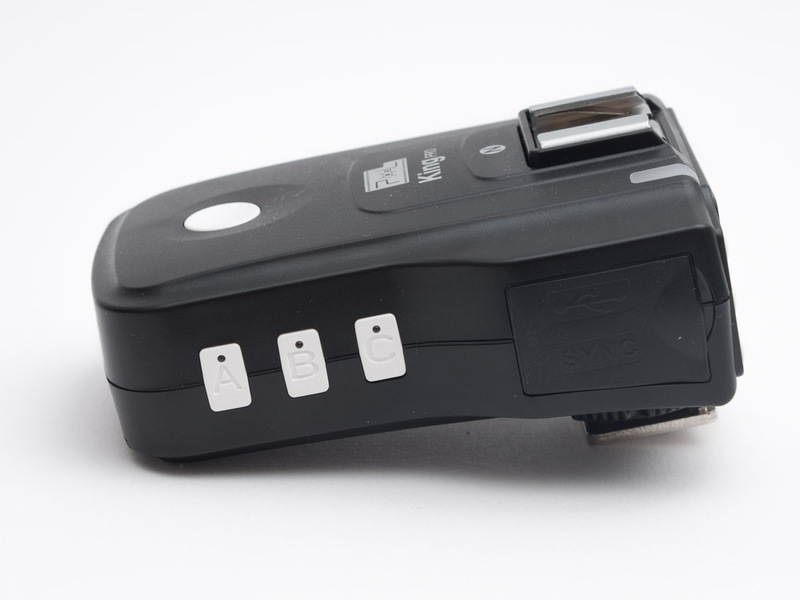 Especially for Nikon users these triggers are great due to the added screen. They are the the cheapest TTL triggers with screen you can find, but feel like it was a premium brand. The crappy ergonomics piss me off more than it should have done, because I think when they did fix that it would be have been perfect. Maybe something firmware can fix (Pixel, please), but almost perfect is quite a good deal for this price. 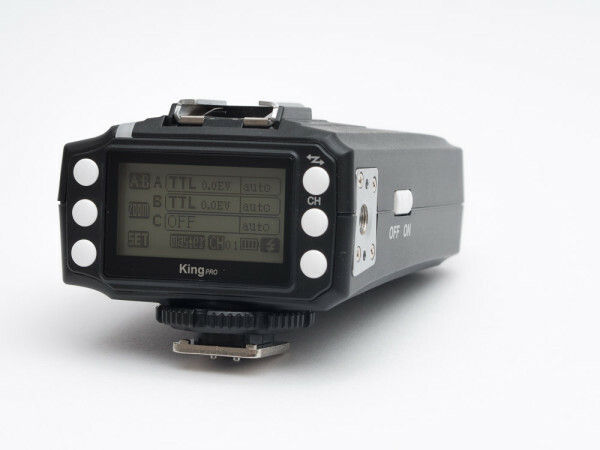 The Pixel King Pro system costs around $140, available from Amazon, eBay and local resellers. For more information, visit pixelhk.com.